Brilliantly relaxed festival, with great music, food and drinks! Will be early to register again next year! Loved the bands. Another chilled well managed event in the most beautiful setting. 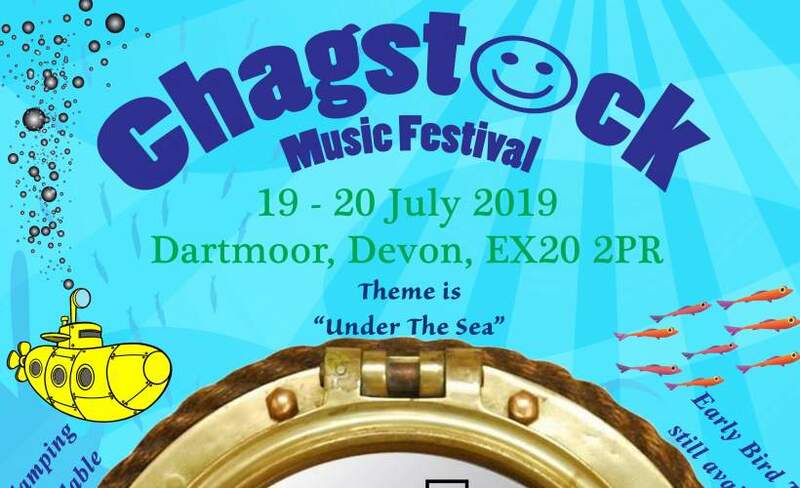 "Great event....shame about the marquee sounds and the children with guns"
Chagstock proved to be a very friendly and relaxed event in a lovely location with great views of northern Dartmoor and we enjoyed the two days. Many of the bands were good musicians, entertaining and very energetic. However they could have been a little more diverse - lots of (white) blokes with rock star affectations and one or two who didn't seem that interested in being there. The sounds in the marquee really need to be sorted out, very mushy and underpowered for the space. Lastly, I dont understand why it was deemed OK for children to win guns or cross bows as prizes - not a particularly helpful message to give out at a family friendly event and very annoying. We have seen Imelda May twice before and both times she was excellent. But her performance at Chagstock excelled all expectations. The quality of her voice, the musicianship of her band, her energy and engagement with the audience will live in our memories for a very long time. Truly outstanding! Let's Rock!, The Wombats, Joe Bonamassa, Ezra Furman plus so much more! Are you ready for Chagstock? Jess Glynne, Ben Howard, Paloma Faith, The Twang plus a whole lot more! Get your hot tickets for Chagstock! Summer 2018 - Your Festival Hotlist! Chagstock is on your hotlist for Summer 2018! Neighbourhood Weekender, Good Charlotte, Penn Festival, a-ha and more! Gigantic is the best place for Chagstock tickets.